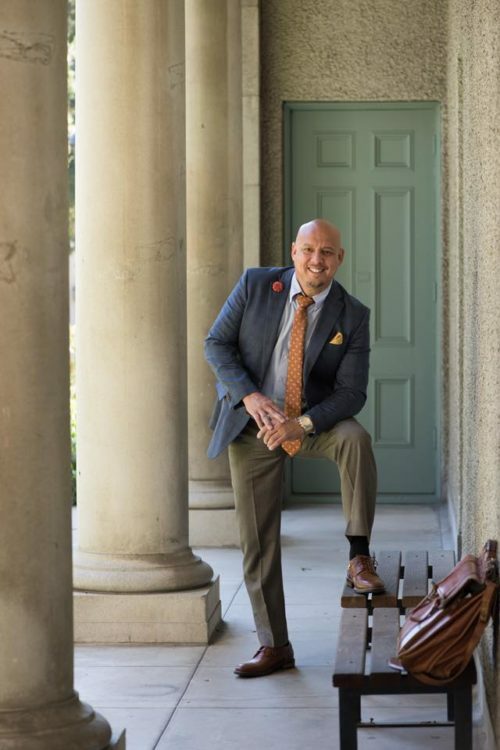 Kevin-James Gonzalez is a dynamic businessman, entrepreneur, coach, and keynote speaker. He has traveled the world as a highly sought after motivational, educational & inspirational speaker. Kevin-James Gonzalez understands the value of brand building. 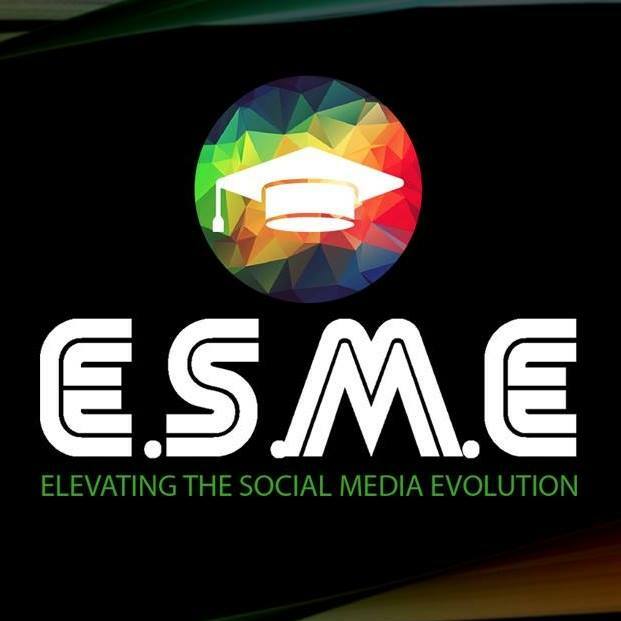 He teaches, and coaches, loan officers, realtors, and large corporate industries about the world of digital social media marketing, through a series of content creation & social media workshops called Elevating the Social Media Evolution. He strongly believes that the only road to success is by helping and serving others, ensuring they achieve and hit their personal and professional goals.